Download the latest key information for the updated Mathematics Curriculum. Use as a poster, cover page or revision guide. 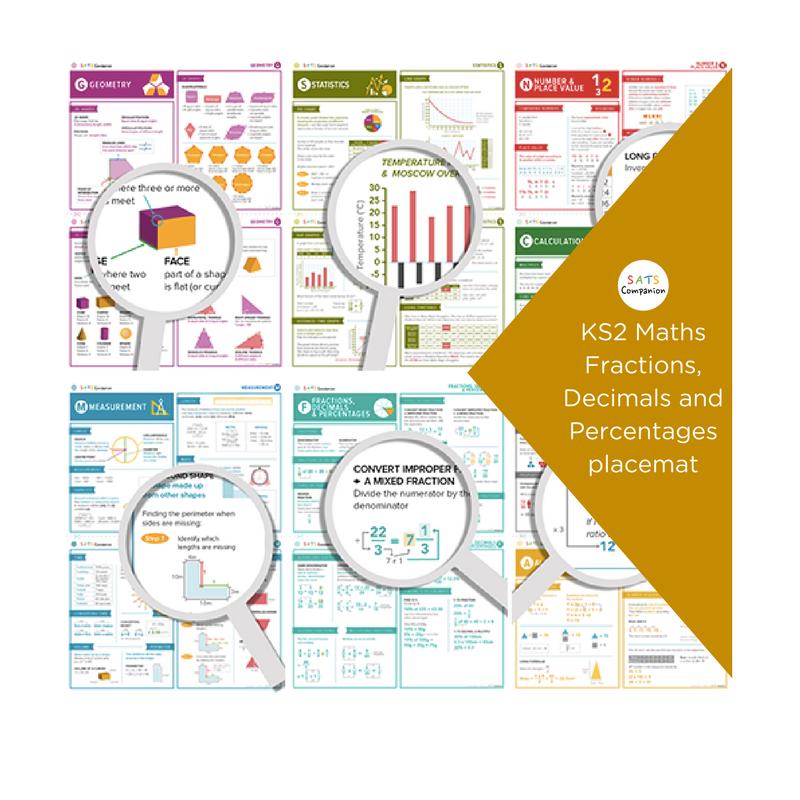 Download our visually engaging Maths revision mat giving key information on Fractions, Decimals and Percentages.